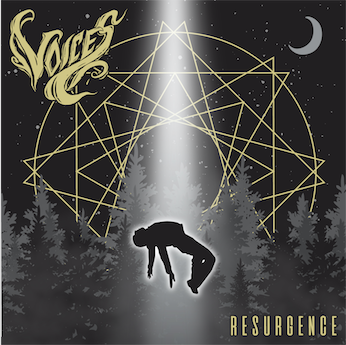 Voices is a 6-piece metalcore band from Indianapolis, IN. 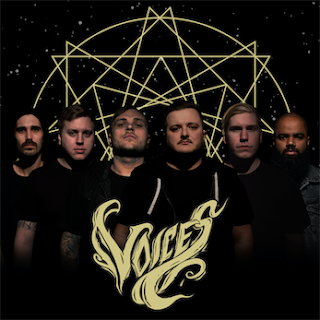 The band consists of dual vocalists Clint Simpson and Blaine Gaiser, guitarists Tim Snoddy and Drake Dell, bassist Rory Hill and drummer Dale Rich. To date, the band has self-released two studio EP’s, including the newly issued "Resurgence", with 4 supporting videos. Over the last year, Voices has shared the stage with bands like We Came As Romans, The Word Alive, Miss May I, Ice Nine Kills and Capsize among others. Check out their latest single for the track "Demons", in the form of a lyrical video here: https://youtu.be/2uf6P5rVNPc.